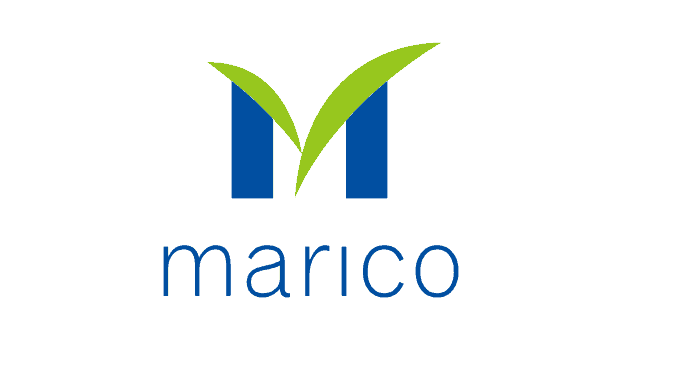 Marico is one of India’s leading Consumer Products & Services companies in the global beauty and wellness space. From its foundations, Marico has worked outside the box, to bring innovation to its customers through the careful creation of continuous and sustainable change. Today, 1 out of 3 Indians uses a Marico product. From cooking oil with ‘LoSorb Technology’, to rice that keeps you active, personalized skinscription services and hair oil that comes with a battery-powered head massager, Marico believes that it pays to think differently. At our offices, everyone is a member, not an employee. We have a flat organisational structure, with just five levels between the Managing Director and the shop floor operator. We believe in transforming the lives of all stakeholders be it our suppliers, farmers, distributors or shareholders by helping them maximise their true potential and it truly articulates the true Mariconian spirit – to be more. Every day. thereby strengthening its portfolio for the youth and creating a significant presence in the male grooming and post hair wash segments. Marico’s international portfolio includes brands like Fiancée, Haircode, Camelia, Aromatic, Caivil, Hercules, BlackChic, Code 10 and Ingwe. We are also present in the Skin Care Solutions segment through Kaya Skin Clinics in India, Middle East and Bangladesh and Derma Rx in Singapore. Our consumers transcend countries and customs. We are a company that believes in challenging the status quo, to create growth and continuity in change.